Project Sanctuary takes our military families from battle-ready to family-ready by providing six-day, outdoor, therapeutic retreats in a healing environment and ongoing family support services for two years following each retreat. And we have FUN along the way! 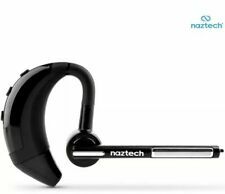 eBay Sales for Charity: A Sanctuary for Military Families, Inc.
NAZTECH N750 Emerge Universal Bluetooth Wireless Headset! NEW in CASE! PREMIUM!! Nautica Mens XXL Button Up! U.S. Polo Assn. 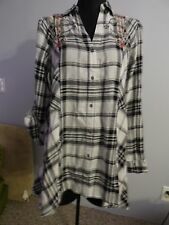 Mens XXL Button Up! 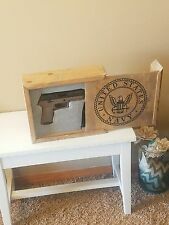 handmade gun shadow box. home defense storage gun. Fully customizable. Decore.